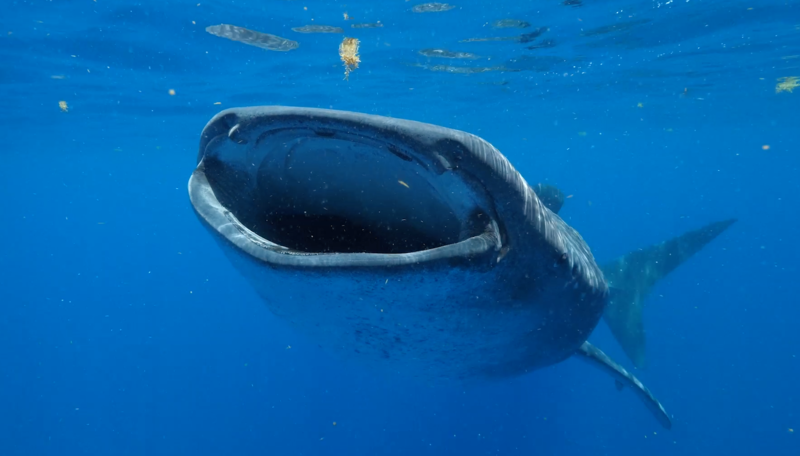 FORT LAUDERDALE/DAVIE, Fla. – Already the world’s largest shark species, male whale sharks can swim around the ocean for up to 130 years, according to a recently published study by scientists at Nova Southeastern University‘s (NSU) Guy Harvey Research Institute (GHRI) and collaborators from the Maldives Whale Shark Research Programme. 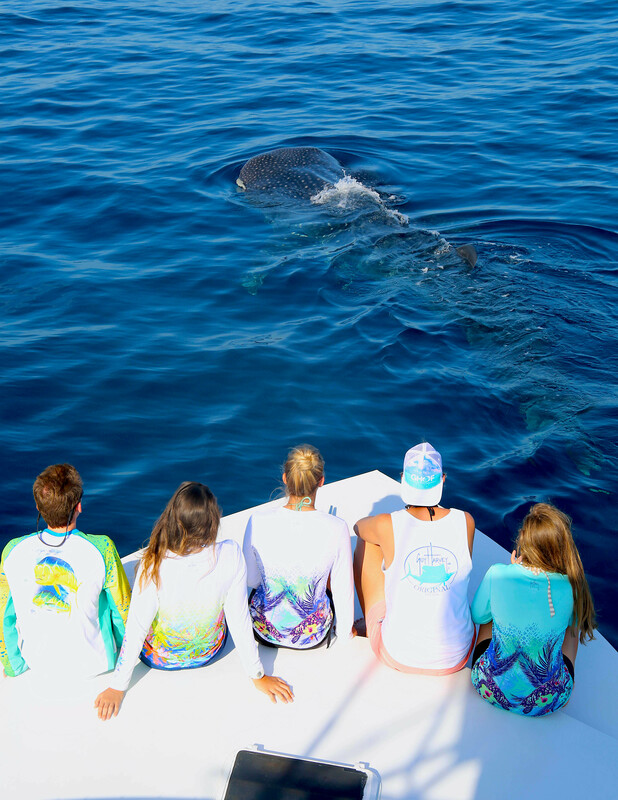 According to Cameron Perry, the first author of the scientific paper, and at the time a graduate student at NSU’s GHRI, “What makes this a novel approach is that we took repeated noninvasive underwater measurements of live sharks over the course of a decade. 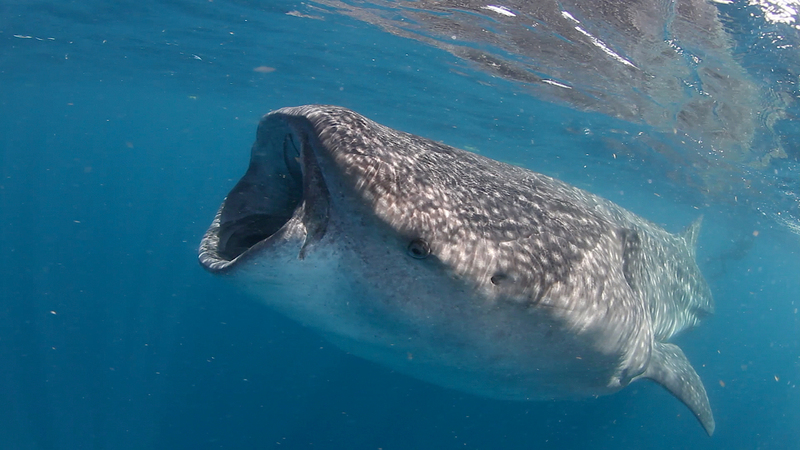 whale sharks may grow as large as 61.7 feet on average, which is nearly 17 feet longer than a school bus. 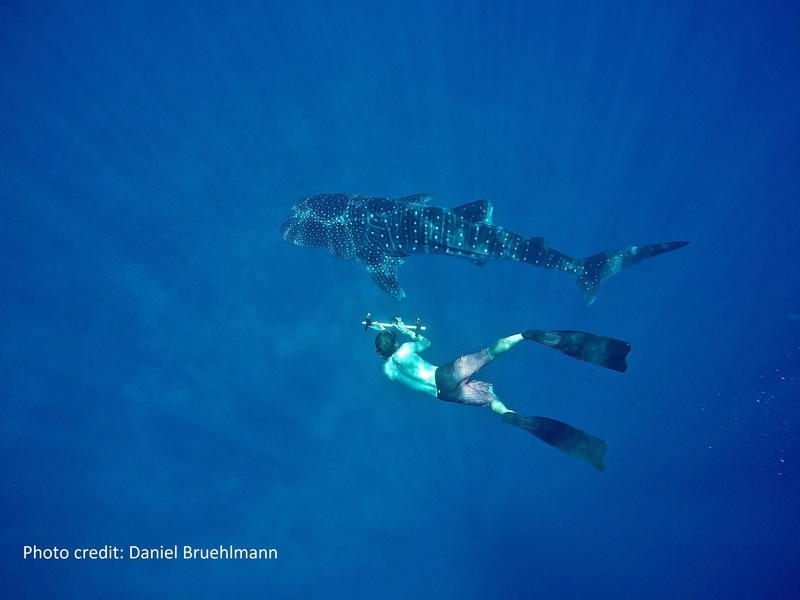 “The more we learn about these animals, their growth dynamics, where they go, what areas may be their nurseries, it can lead to a better understanding of their life history, which is imperative to guide conservation efforts,” he said. About Nova Southeastern University (NSU): Located in beautiful Fort Lauderdale, Florida, NSU is ranked among U.S. News & World Report’s Top 200 National Research Universities and is a dynamic, private research university providing high-quality educational and research programs at the undergraduate, graduate, and first-professional degree levels. Established in 1964, NSU now includes 16 colleges, the 215,000-square-foot Center for Collaborative Research, a private JK-12 grade school, the Mailman Segal Center for Human Development with specialists in Autism, the world-class NSU Art Museum Fort Lauderdale, and the Alvin Sherman Library, Research and Information Technology Center, which is Florida’s largest public library. NSU has campuses in Fort Lauderdale, Fort Myers, Jacksonville, Miami, Miramar, Orlando, Palm Beach, and Tampa, Florida, as well as San Juan, Puerto Rico, while maintaining a presence online globally. Classified as a research university with “high research activity” by the Carnegie Foundation for the Advancement of Teaching, NSU is one of only 50 universities nationwide to also be awarded Carnegie’s Community Engagement Classification, and is also the largest private institution in the United States that meets the U.S. Department of Education’s criteria as a Hispanic-serving Institution. Please visit www.nova.edu for more information.